You are here: > Home > > [Event]Upcoming new wings in Wheel of Luck! 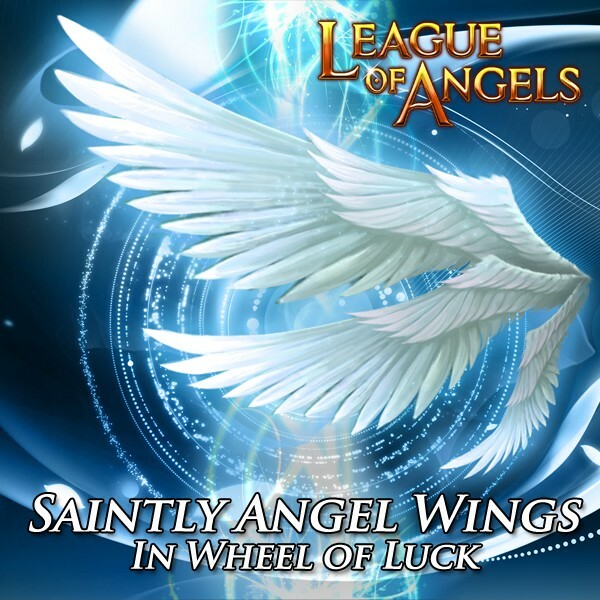 Description: Spin the wheel of Luck to win Saintly Angel Wings, Moonbeam Wings, and Whings of Gold! least 120 points will get extra Blessed Stone. Prev: Tycoon brings the strongest mount back! Next: Tycoon brings powerful Mounts Back!